Product categories of Pet Cages, Carrier & House, we are specialized manufacturers from China, Pet Cages, Pet Carrier suppliers/factory, wholesale high-quality products of Pet House R & D and manufacturing, we have the perfect after-sales service and technical support. Look forward to your cooperation! 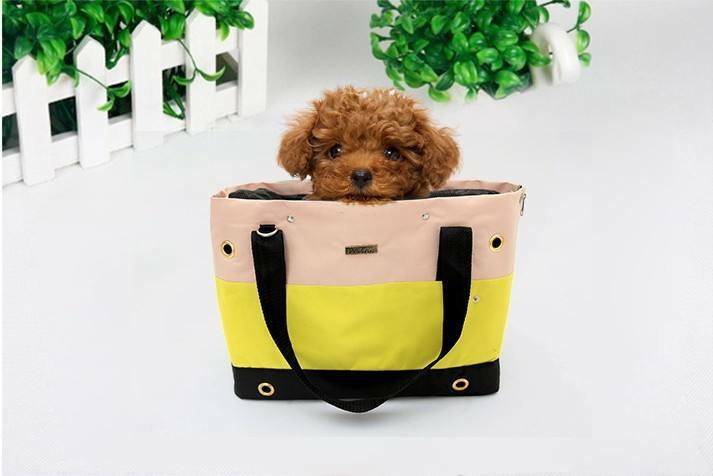 Original intention of our company is to create high-quality products which are suitable for Dogs and needed by Dogs.We develop the dog carrier, dog carrier bags, dog carrier cage etc products which are practicability, safety, comfortable and also can bring dogs convenient. We offer a full line of pet carriers for any occasion - whether you are traveling with your pet across the globe or just down the block. Let your dog enjoy her own space and still feel close to you. Most of our Dog Carriers are multi-functional - they can be used as backpack pet carriers, telescoping handle pull behind carriers, tote carriers, dog car seats, bicycle pet carriers, and much more.